Korean rapper and actor Choi Seung-hyun, aka T.O.P has worked with Sotheby’s to guest-curate an evening sale of Western and Asian contemporary art in Hong Kong taking place on October 3. The selection unites various generations across cultures and schools of thought, and aims to reflect the current tastes of young Asian collectors. Choi has roped in some of his artist friends (Murakami Takashi and Nawa Kohei) to create special pieces for the sale. 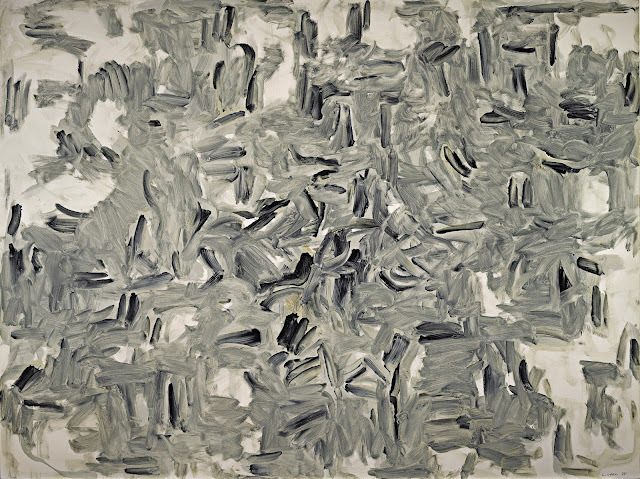 The 25 lots of the #TTTOP sale have an estimate overall value of $11.5 million, and a portion of the proceeds will be donated to the Asian Cultural Council, to help provide opportunities to emerging Asian artists. “#TTTOP embodies Asia’s vibrant art scene, driven by a group of energetic young collectors including T.O.P himself,” remarks Evelyn Lin, Head of Contemporary Asian Art at Sotheby’s Hong Kong. 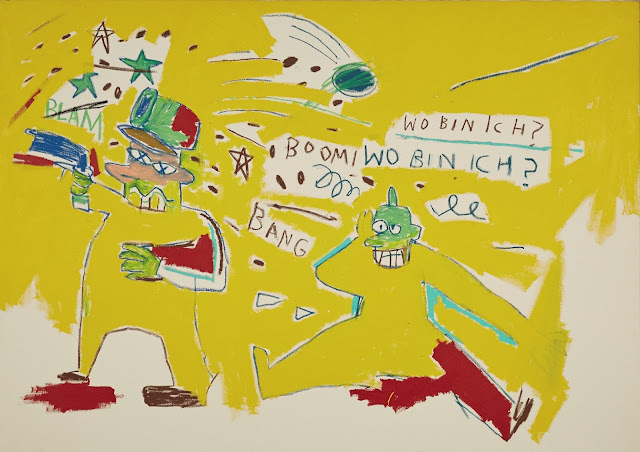 The sale is led by Jean-Michel Basquiat’s powerful “Infantry” (1983), which has a vibrant composition that evokes the spirit of the New York art scene of the time. 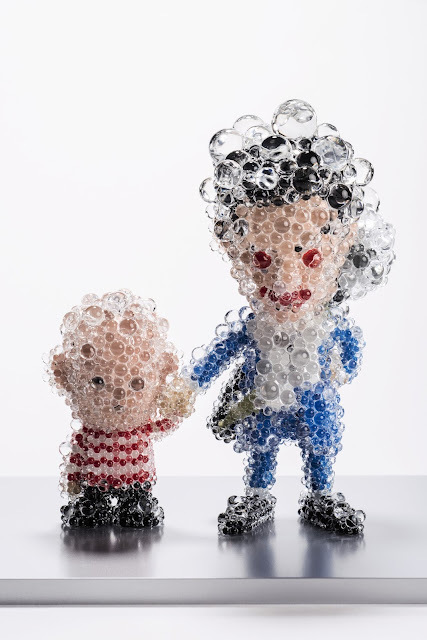 The work is from the collection of Japanese art collector Yusaku Maezawa. 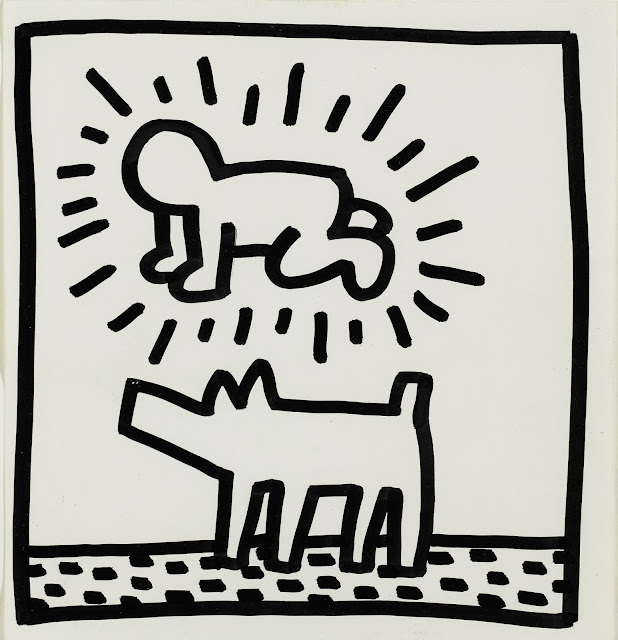 The sale will also offer a rare 1982 series by Keith Haring from the collection of photographer David LaChapelle. Korean post-war masters are strongly represented with works by Paik Nam June, Park Seobo, Lee Ufan, Kim Whanki, and Chung Sanghwa. 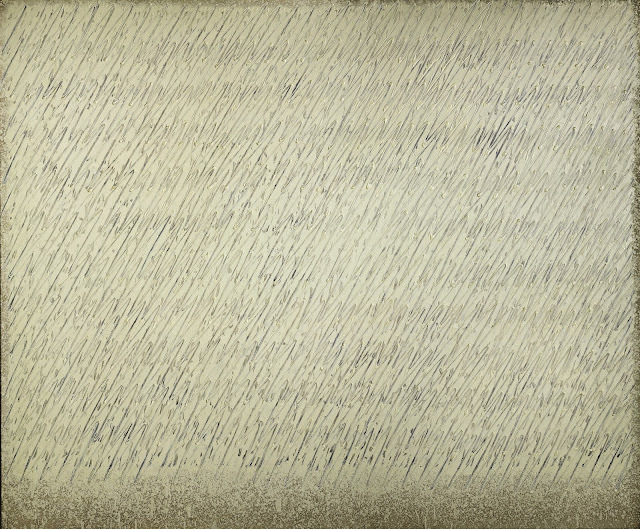 Of special note is Lee Ufan’s “With Winds” (1988), a monumental canvas, as well as Chung Sanghwa’s “Untitled 97-3-26” (1997), one of the largest white monochrome paintings by the artist.